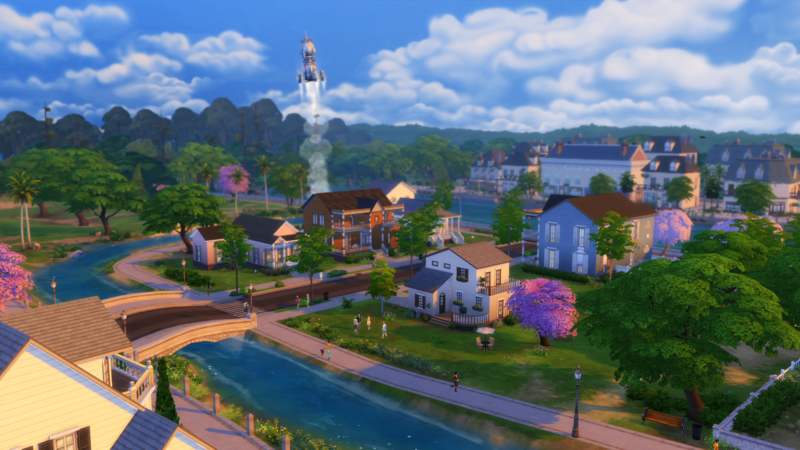 Preview: The Sims 4, is it better then the previous game? 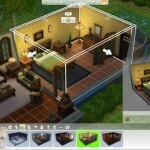 Preview: The Sims 4, better than the previous game? The Sims 4 early preview – The creators of The Sims 4 promised a game “we have always wanted to make”. Is the Sims 4 really better than the previous one? The game was put together in a more organic way. You can see that immediately when you are creating a new Sim. You can sculpt a face and body by pulling, pushing and clicking. Your Sim is therefore unique. Even the different walking styles of the Sims contribute to a more unique personality. This time that personality consists with a number of things, such as a future desire, certain knowledge and certain skills. This quickly creates complex personalities who all face the Sim life in a unique way. Sims are also a lot more realistic in their emotions. It is not just about filling certain status bars, but there are specific states of mind. If a Sim is very angry, then it is not a matter of just going to the toilet and a short shower to do that. That one Sim will be able to unleash fury on gym equipment, while another Sim prefer a fight. The way you build your Sims houses have improved. Several changes were seen in previously released video footage. Change the room heights in an easy way and change the height of the foundation after you build the whole house. The beauty is that you can share your creations within the game. Share specific rooms, houses or maybe some other creations and import creations from other players directly into your own game. Everything in The Sims 4 is about the natural evolution, especially considering we started with a single house. 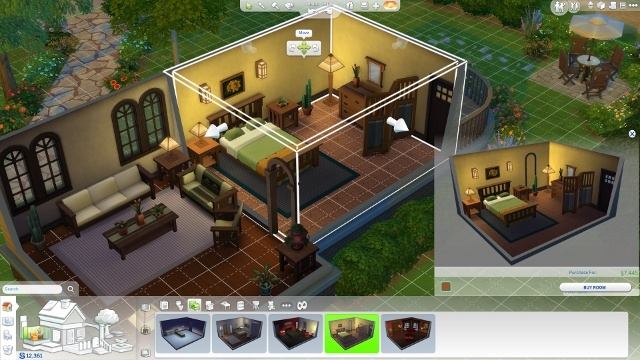 The Sims 4 looks well-considered and well cared for. 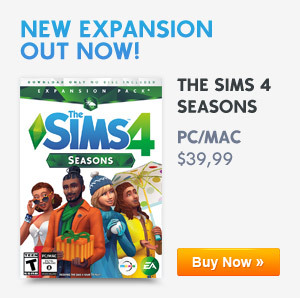 This is the Sims game that we’ve always wanted to play. Previous ArticleNew Trailer! Belch fire. Fall in Love. Create your stories.Next ArticleGame of Thrones characters in The Sims 4? Writing News, Downloads, Guides and Tutorials about The Sims 4. Receive updates and Sims news on your Social Media: Follow me on Twitter, Like me on Facebook and add me on Google+.